We recently setup SSL on Resumonk.com which is a Rails 3 application running on Heroku. Here is a quick summary of the entire process and hope it saves you some time when you are looking to enable SSL for your Rails application on Heroku. 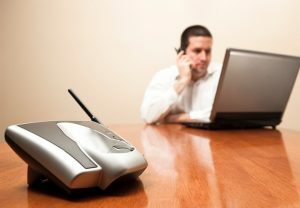 SSL or Secure Sockets Layer is protocol for establishing a secure (encrypted) link between server and the browser. If your app or website is using a database for storing and retrieving user generated information, you need to get SSL to ensure that the data is transmitted securely and to ensure that it is less vulnerable to tampering or forgery. Also, displaying SSL Seal helps improve trust and it tells your customers that their data is protected. To use SSL for an app hosted on Heroku, you’ll need to enable SSL add-on that Heroku provides. This add-on costs $20/month. Please keep in mind that this is a recurring expense and it does not include the cost of the SSL certificate itself. You’ll need to buy that separately. Note: If you don’t plan to use a custom domain then you can use the free SSL that Heroku provides – (https://myapp.herokuapp.com). We bought a RapidSSL certificate from Namecheap. Note: RapidSSL certificate ($10/year) is only valid for the root domain. If you need to secure all your subdomains (blog.domain.com or labs.domain.com), you’ll need to buy a wildcard SSL certificate. Before you can activate your SSL certificate, you’ll need to provide a CSR (Certificate Signing Request) to the SSL provider. The first step to generating a CSR is to create a private key. You can use openssl for generating a private key. On a Mac (install Homebrew first if you don’t have it installed), open up Terminal.app and use the following command. You’ll be asked to enter a password. The above command will create a file called server.key in your working directory. We’ll need this key to generate the CSR. Common Name – This is the most important part so be extra careful. Common Name is the domain name that you want the CSR (and the SSL certificate) for. Please note that you need to specify which URL you want – www or non-www. You cannot set the common name to example.com and expect it to secure www.example.com. The previous command would have generated a file name server.csr. Open up that file in a text editor and copy everything inside the BEGIN/END block. NOTE: The following step is only applicable for Namecheap and may vary for other SSL providers. Login to your Namecheap account (or any other SSL provider) and navigate to your SSL dashboard – Your Account -> Manage SSL Certificates and click the “Activate” link next to your SSL certificate. Paste the CSR code that you copied into the text box and fill in the rest of your details. For server name, choose Apache 2. 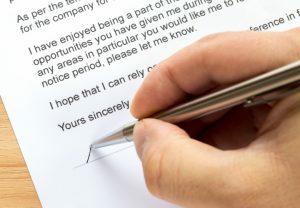 Important Note: You will have to choose an approver email from the list that is shown. You’ll have options like [email protected], [email protected], [email protected] etc. If you don’t have any of these email addresses created, you’ll need to do that before proceeding since Namecheap will send our a verification email to the approver email address. Once you save all the details, you’ll receive a verification email from Namecheap (to the approver email that you specified earlier) asking you to verify that you want to active the SSL certificate. After you verify, Namecheap will send you an email with 2 certificates – WEB SERVER CERTIFICATE and INTERMEDIATE CA. Copy both these certificates one after the other into a separate file and save it as server.crt. Important Note: INCLUDE the BEGIN CERTIFICATE/END CERTIFICATE lines and ensure that there are 5 dashes to either side of BEGIN CERTIFICATE and END CERTIFICATE. Do not add any extra whitespaces or line breaks. Here the server.crt file is the certificate we created in the last step and server.key is the private key we generated in Step 1.
example now served by fuscia-1212.herokussl.com. This is the new endpoint URL at which your domain should point. Login to your domain management panel. If you already have a CNAME record pointing to myapp.heroku.com, change it to the new URL endpoint (fuscia-1212.herokussl.com). If you don’t have a CNAME record, you’ll need to add your custom domain to Heroku first. 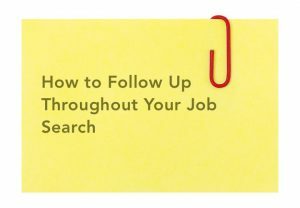 To do that, follow this guide. Now once the DNS change has propagated (this can take a while), you’ll have SSL activated on your website. Navigate to https://mydomain.com and you’ll see that the address bar turns green and shows a lock symbol. STEP 6: Tell Rails to use the https URL. You’ll notice that right now, although you have got your SSL certificate to work, you can still access your app without SSL (http://mydomain.com). You need to tell Rails to use the SSL version by default. That’s it. Now if you try access your website without ssl (http://mydomain.com), Rails will do a 301 (permanent redirect) to the https version. One final thing to keep in mind is that if you are using social sign-in (omniauth), you might need to change the callback URL (especially for Google+). Also check your code for places where you have referenced the absolute URL and change it to https (This usually happens in transactional emails (welcome, password-reset etc) that you send out). 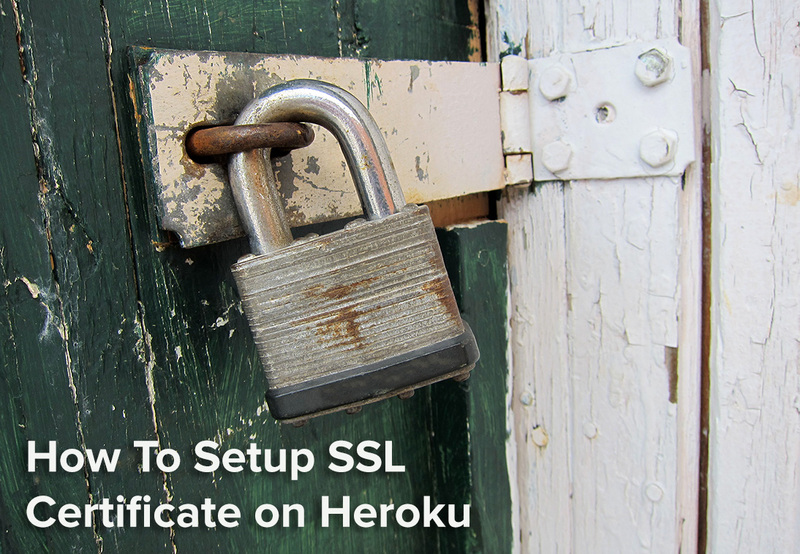 That’s all there is to adding a SSL certificate to your Heroku-hosted app. Let me know if you have any questions. 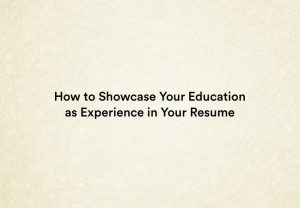 PS: Resumonk can help you create a beautiful and professional resume in minutes. Try it out and do let me know how we can improve it further. The email I received from Namecheap after approving only had one certificate. What intermediate CA did you use? That email should have two chunks of code (i.e. 2 BEGIN/END blocks). Just copy both the blocks into a text file. Which SSL certificate did you buy? I used RadidSSL. The email that you got might vary depending on the SSL certificate that you bought. I ended up just buying a RapidSSL and everything worked. Thank you! Thanks, this article was very helpful so far! I also got these four certificates. Which ones do I add to the new CRT file for Heroku?